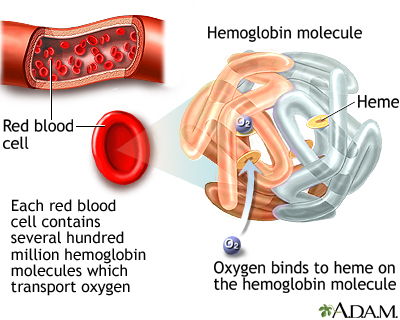 Iron helps make red blood cells and helps these cells carry oxygen. A lack of iron in the body may lead to anemia. The medical name of this problem is iron deficiency anemia. 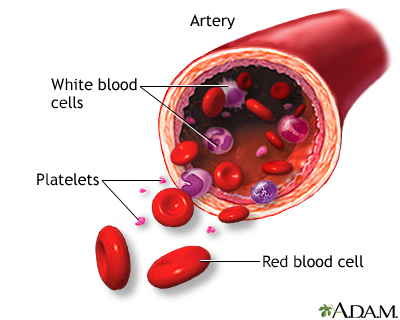 Anemia caused by a low iron level is the most common form of anemia. The body gets iron through certain foods. It also reuses iron from old red blood cells. A diet that does not have enough iron is the most common cause of this type of anemia in children. When a child is growing rapidly, such as during puberty, even more iron is needed. Toddlers who drink too much cow's milk may also become anemic if they are not eating other healthy foods that have iron. The body is not able to absorb iron well, even though the child is eating enough iron. Slow blood loss over a long period, often due to menstrual periods or bleeding in the digestive tract. Iron deficiency in children can also be related to lead poisoning. A measurement called iron saturation (serum iron level divided by the TIBC value) can help diagnose iron deficiency. A value of less than 15% supports the diagnosis. Since children only absorb a small amount of the iron they eat, most children need to have 3 mg to 6 mg of iron per day. If a healthy diet does not prevent or treat your child's low iron level and anemia, your provider will likely recommend iron supplements for your child. These are taken by mouth. DO NOT give your child iron supplements or vitamins with iron without checking with your child's provider. The provider will prescribe the right kind of supplement for your child. Too much iron in children can be toxic. With treatment, the outcome is likely to be good. In most cases, the blood counts will return to normal in 2 to 3 months. It is important that the provider finds the cause of your child's iron deficiency. A low iron level can cause the body to absorb too much lead. Eating a variety of healthy foods is the most important way to prevent and treat iron deficiency. 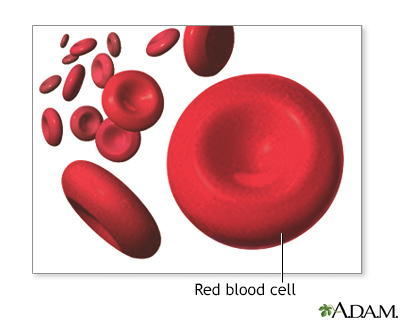 A decrease in the amount of hemoglobin found in red blood cells is called hypochromia.